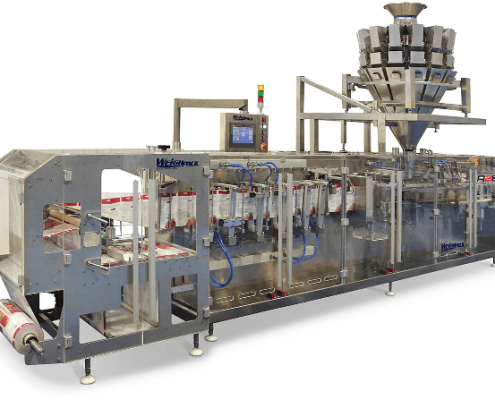 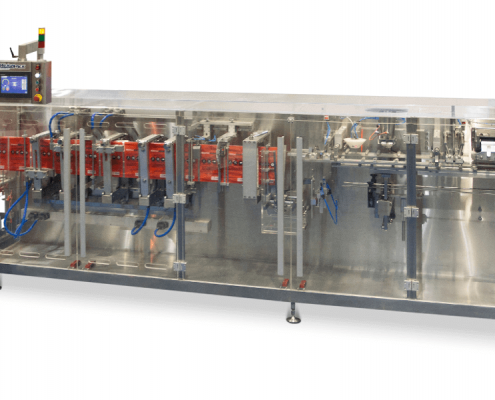 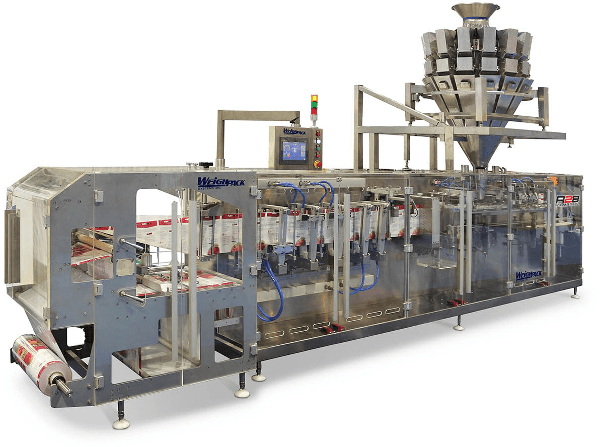 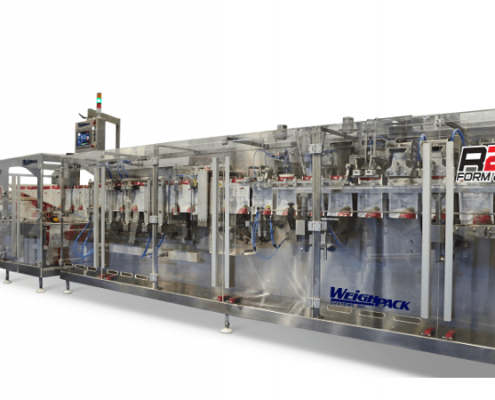 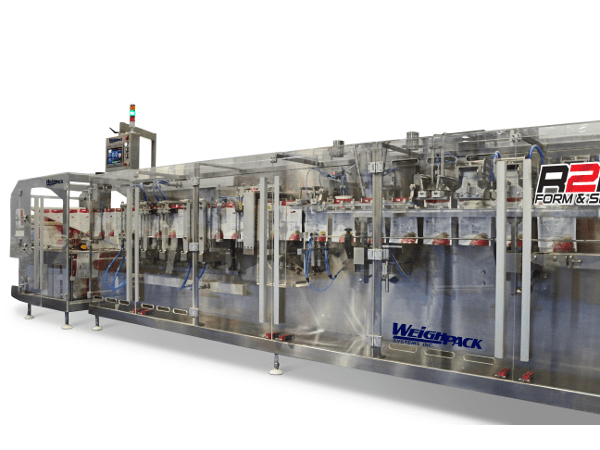 The high performance R2B Horizontal Form Fill & Seal bagging machine makes, fills, and seals pouches in one automatic process. 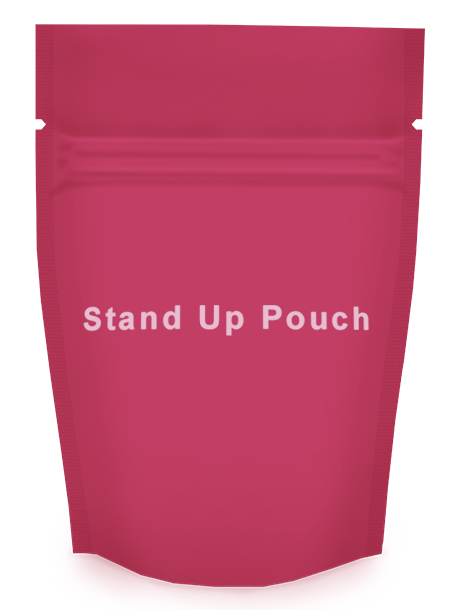 The servo driven R2B can produce standup pouches, 3 side seal pouches and 4 sided seal pouches with zipper closures. 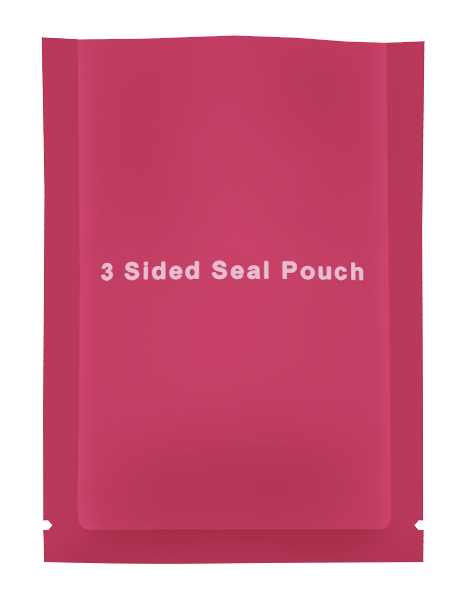 Using laminated roll stock film to create a large variety of pouch styles, the R2B eliminates the need for pre-made bags and reduces material cost dramatically. 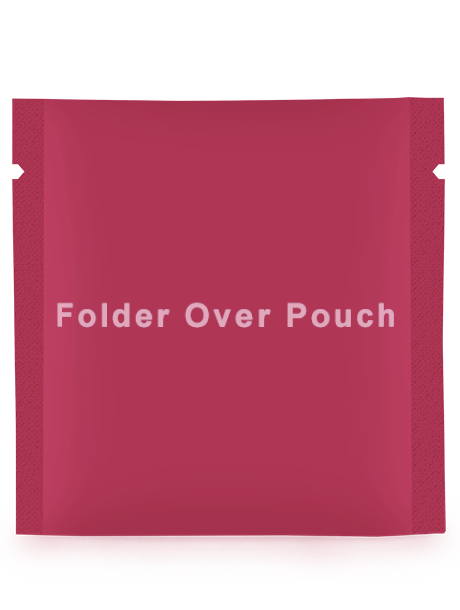 Savings of up to 30% may be incurred by producing a finished product as opposed to purchasing pre-made pouches. 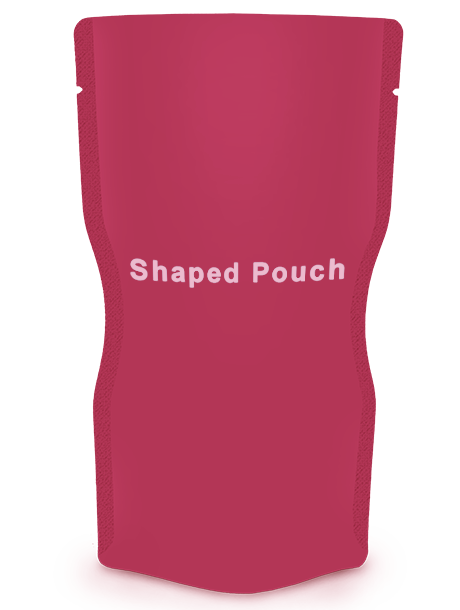 Available options include gas flush, hole punch, middle capping device, shaped bag molding device, stand-up pouch former, tare notch, vacuum station and zipper application device.